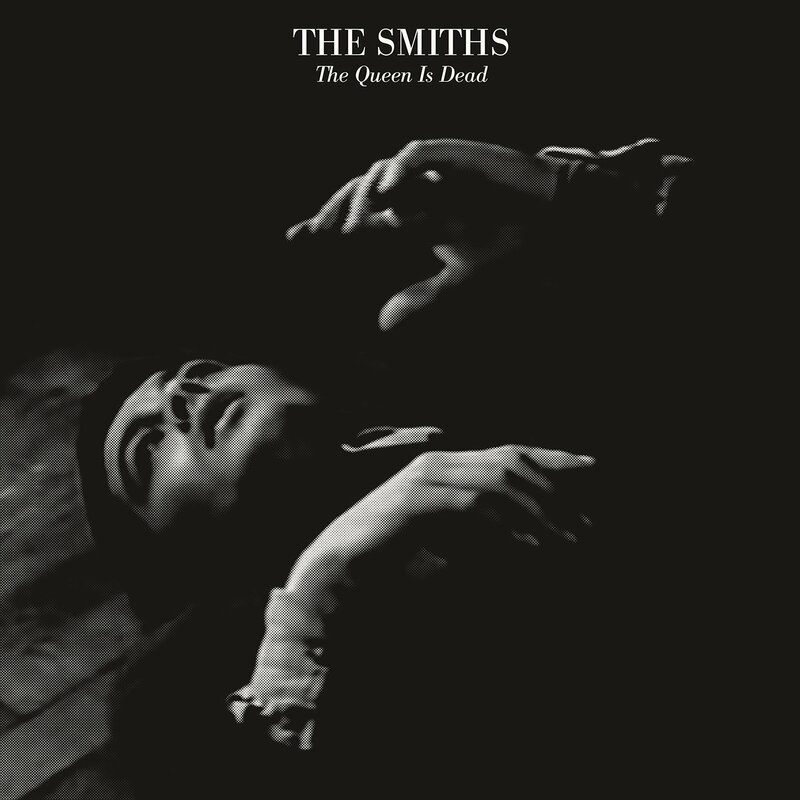 As previously reported, over the last week The Smiths have been torturing fans by teasing a reissue of their seminal album The Queen Is Dead. Today they made good on their word and revealed the details for three expanded sets. All three editions -- 2CD set, 3CD/1DVD box, and 5LP set -- arrive October 20th and feature eight previously unreleased versions, including the first ever demo of "There Is A Light That Never Goes Out" (Take 1). Full details on all three sets are posted below. Morrissey: "You cannot continue to record and simply hope that your audience will approve, or that average critics will approve, or that radio will approve...you progress only when you wonder if an abnormally scientific genius would approve – and this is the leap The Smiths took with The Queen Is Dead." Johnny Marr: "The Queen Is Dead was epic to make and epic to live." The boxset comes housed in a lift off lid box with a 12 page booklet. CD1 & CD 2 are identical to the 2CD set, and adds a third live audio disc, plus DVD with enhanced audio and the previously released film The Queen Is Dead. The 5LP set includes everything from CD1, CD2 & CD3, and comes housed in a lift off box with 2 double gatefolds and 1 single.